The beach in front of the campsite is a flat sandy beach with crystal clear water ideal for spending a pleasant holiday with the entire family. It is easily accessible on foot. The access is located at a 100-metre walking distance from the campsite. During the summer, the beach is patrolled by lifeguards and is also daily cleaned and disinfected. 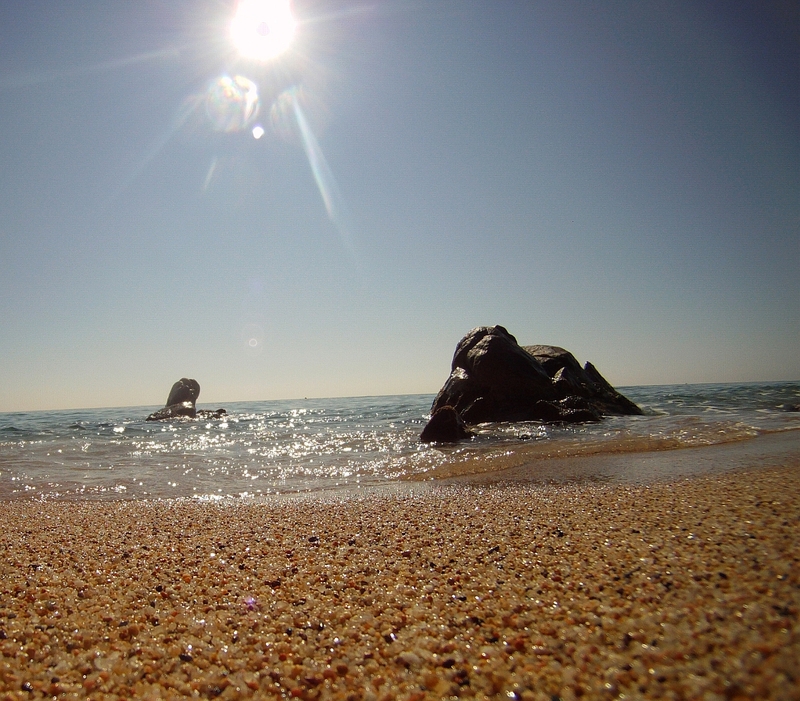 Nearby the campsite, there are beaches of all types for your enjoyment: fine and coarse sand beaches, rocky and large coves with all services. There is also a nudist beach located at 300 m from the campsite. Simply choose! 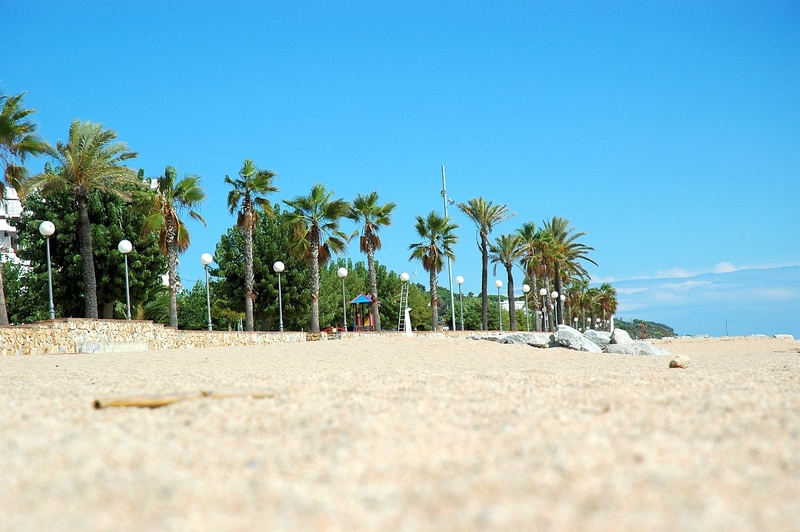 This year, Canet de mar has been awarded the “Blue Flag” recognition by the European Union for the quality of its beaches.